Roses are a classic gift and one of the most loved flowers in the world. 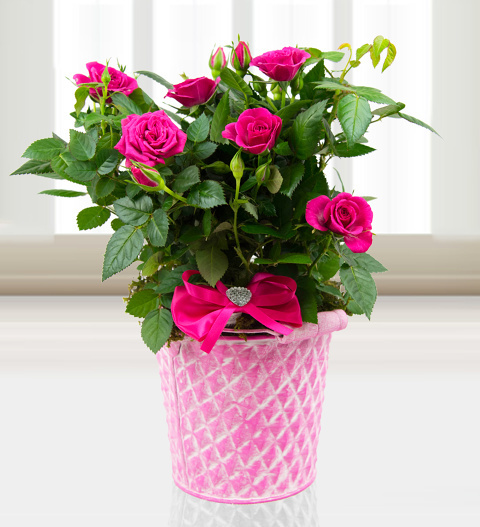 When you want to spoil Mum and you specifically want a gift that will last, choose this potted plant. Great for Mother&apos;s Day, anniversaries, or any other occasion. Chocolates may contain nuts.